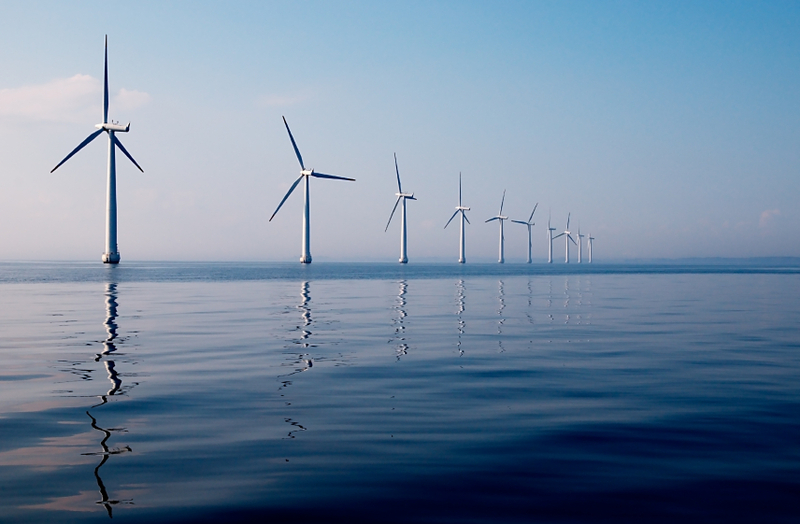 Does Offshore Wind come in cheaper than Nuclear Energy? Hinkley Point C has been at the forefront of the nuclear news for many months now, and not for the most positive reasons. However, it seems there is now an alternative to nuclear power for the first time – offshore wind. Seen as a milestone in the advance of renewable energy, the fact that the cost of offshore wind has halved in less than five years has prompted offers from two firms to build offshore windfarms for a subsidy of £57.50 per megawatt per hour. Compare this to the £92.50 per megawatt per hour subsidy of new nuclear plants and it’s easy to see why this is such an attractive option. However, the nuclear industry have argued that as wind power is very intermittent, there will still be a need for nuclear energy in the UK. EDF, builders on Hinkley Point C, added that the UK would still need a diverse and well balanced mix of low carbon energy, and that the cost of dealing with excess electricity when there is too much wind or sun is something not to overlook. They expanded to say that nuclear energy would become more affordable and a lot cheaper as the market matures, similar to what has happened with offshore wind. Overtaking Hornsea Project One, Hornsea Project Two is set to become the world’s biggest wind farm and is expected to be operational from 2022. What are your opinions on offshore wind? Will it ever overtake nuclear energy and overshadow the likes of Hinkley Point C for renewable energy? We’d love to hear your thoughts.